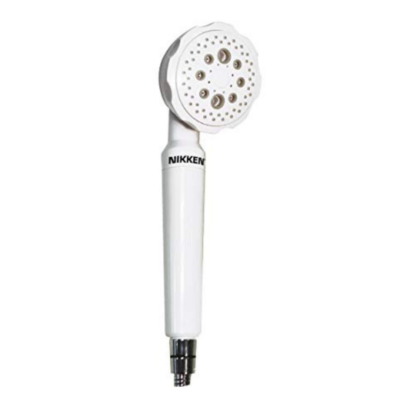 With an increase in publications that suggest our water supply is contaminated with various metals, pesticides, herbicides, insecticides and fungicides we (Nikken) have completed tests that show reductions in a large number of these contaminants. 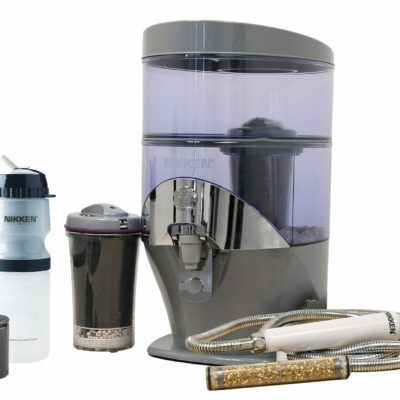 The process conducted in our laboratory is to deliberately contaminate the tap water with a high level of each contaminant and to then take a reading for each one after filtration. Nikken has no information on water quality in your area. 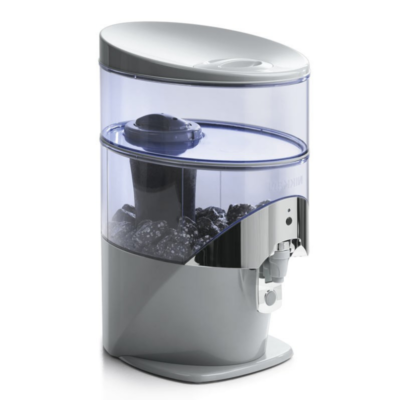 The substances removed or reduced by this device are not necessarily in your water. 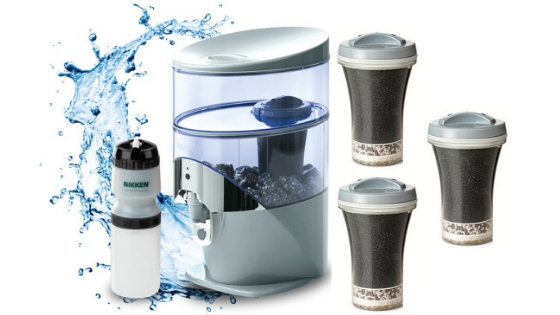 PiMag Waterfall Filter showed a 90% reduction in chlorine compared with UK tap water. 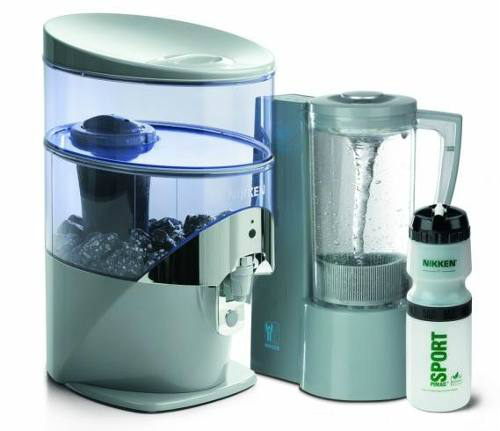 Nikken has tested 91 various contaminants and the consolidated results are shown here. 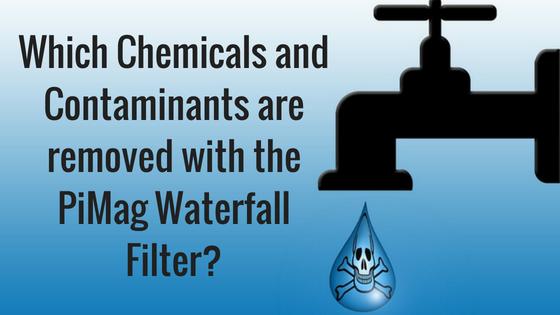 These contaminants are not necessarily in your tap water, but where any contaminant residual is present in a treated water supply, the PiMag Waterfall Filter is effective in significantly reducing the level of contamination. 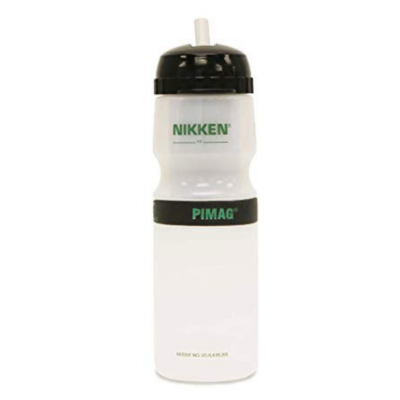 PreviousHow Much Does Nikken’s PiMag Waterfall Cost?